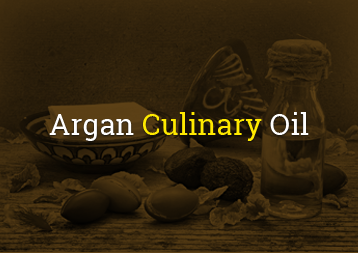 Argan Export Company’s Argan Oil is produced by selected Berber women cooperatives in southwest Morocco. 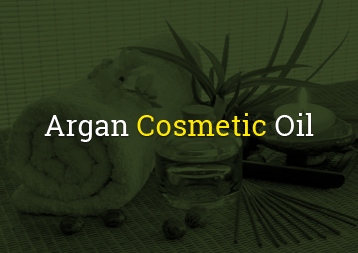 To preserve the threatened argan forest by finding a sustainable economic use for its products. 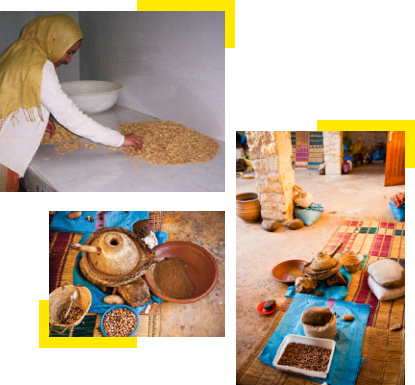 To improve the social and economic status of the rural Berber women. 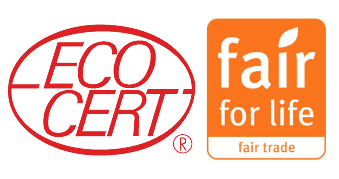 and expertise, AEC assists the cooperatives in successfully marketing their Argan Oil products within a fair-trade perspective.